Give your children the opportunity to have a great summer. Our camp offers a place where they can make friends, and discover personal strengths through organized play, gymnastics, crafts and our many field trips. 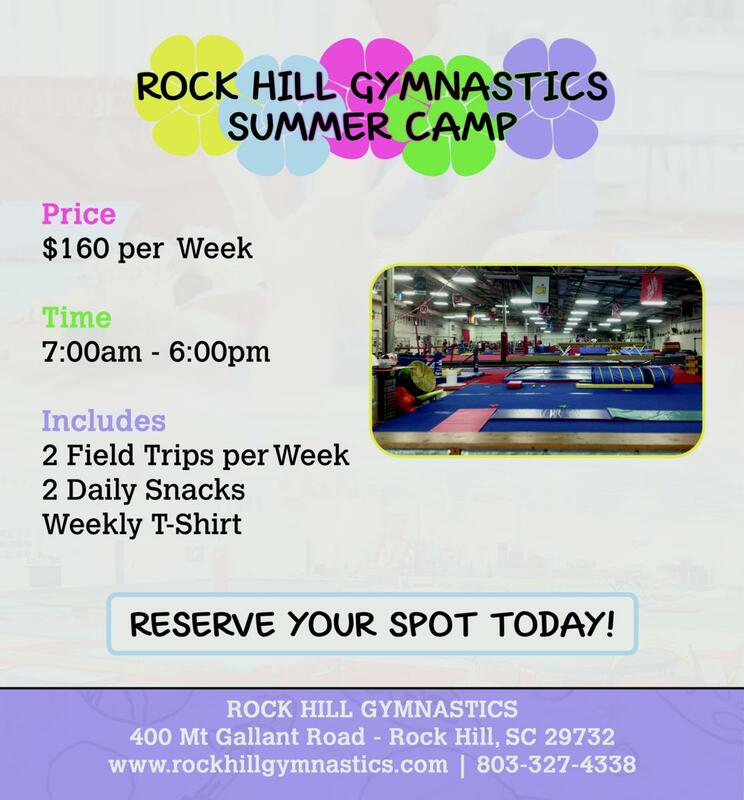 Now is the time to get your child registered for the best summer camp in the Tri-County Area!